The Target near me decided to put out their Opalhouse at Target line early since it isn't supposed to release until Sunday. Thank goodness I got to see everything in real life before I dropped some serious cash on the stuff! My initial thought was simple... underwhelmed. But upon further inspection, the stuff is pretty good for the price, although there are some things I think you should probably not invest your money in & get swept up in the hype of. 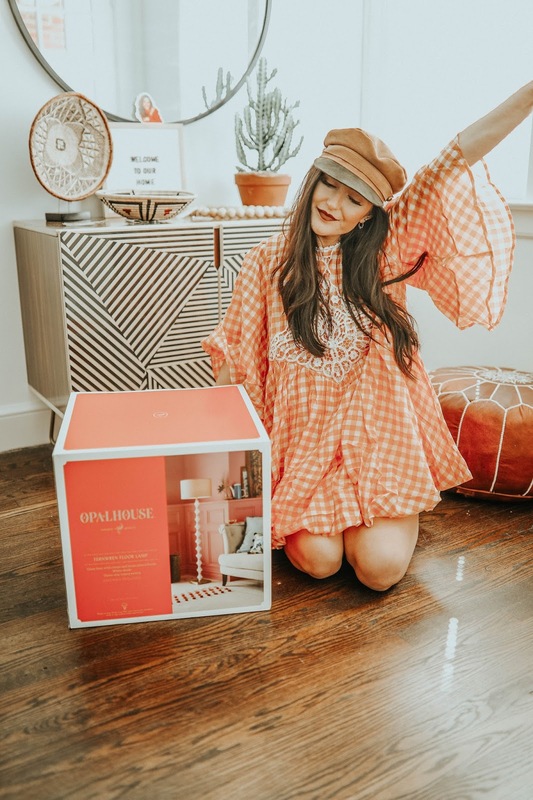 Let's talk Opalhouse, shall we? 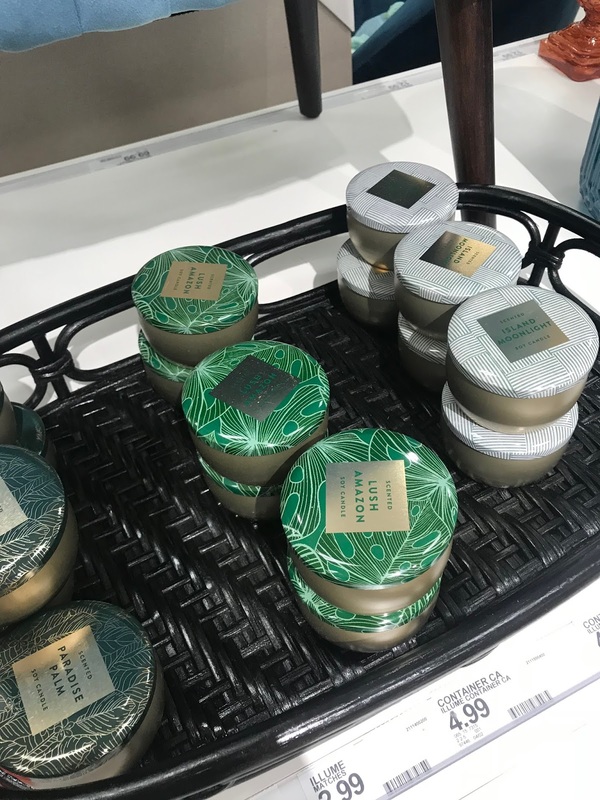 Initial Thoughts: When I first found out about the Opalhouse line coming to Target I was like this is too damn good to be true, what's the catch? I think I still kinda feel this way. 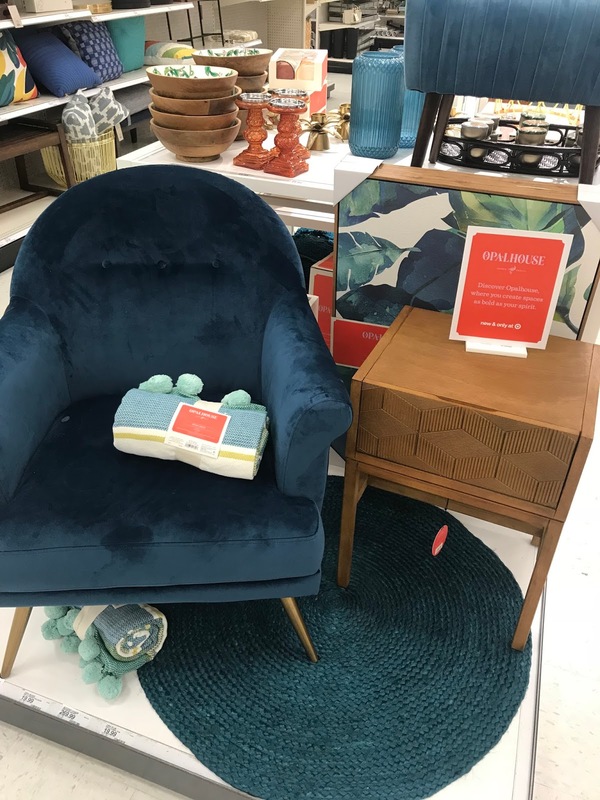 For those of you who don't really know what the line is or haven't heard about it yet, it's basically an eclectic, bohemian line that Target is putting out. Amazing right? Yeah I think so too. Think affordable Anthropologie. This wood bead and pom-pom garland that's under $15! The rattan chairs are to die for! I haven't seen them in person yet so I hope they disappoint. I love the look of the high fan back ones, might get two for the dining table. The bedding is also super cute from the looks of it, I don't have high standards since they are like 1/4 the price of Anthropologie. I think the Moroccan Wedding Quilt just might end up in my basket come release day. Macrame garland looking pretty on fleek if you ask me. I am super into the lamps for this line. 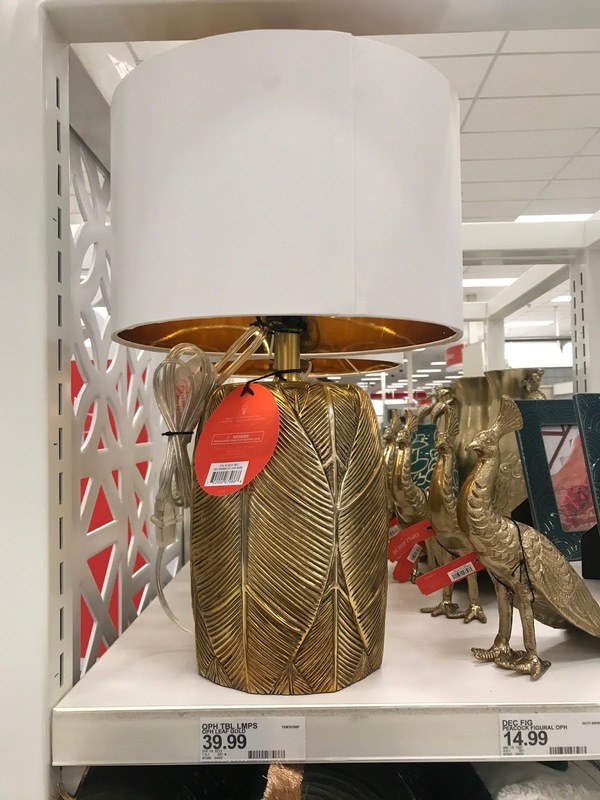 I feel like I searched forever to find some "decent" lamps that I wasn't in love with and now I don't have to search high and low anymore. I might have already purchased one of the floor lamps... Oops. The pillows! The pillows from this collection are so cheap, coming in under $35 you can't pass them up. Yes, some of them definitely look better online than in person. I was underwhelmed by the turfed sequin pillows, looked a little worn for my taste. The velvet furniture looks really nice for the price. My favorite color they've released is the gorgeous teal color, it's so eye catching. Definitely look into their velvet furniture. I can't get over how amazing this gold mirror is, unfortunately for me I've hit my quota on round mirrors in my house but if you're on the market, definitely look into it! The elephant basket, cheap and such a cute planter for a smaller plant. Worth the $25 pricetag. 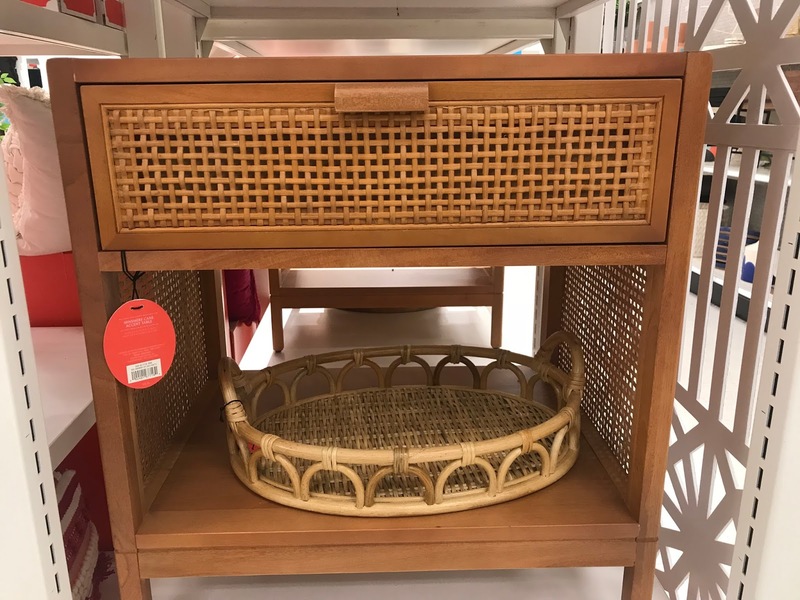 The macrame baskets are such a good deal and they are huge. I think they would look so great filled with your blankets in your living room and it comes in two different colors. The "wood" furniture in real life looked so cheap in person. Yes, I understand that the pricetag is cheap but you can find cuter nightstands and furniture for the price. Definitely not worth it. Looks too plastic for me personally. The candles reminded me of a knockoff version of the Capri Blue Volcano candles but I am not sure how they would work once lit. I love the Volcano candles because they fill up the entire room and the Target candles I've tried before aren't very strong. So just a warning! Not saying don't try them, I just think don't go balls to the wall on them. The fig tree is the same price as a real one and definitely more expensive than the Ikea version that you can purchase for $50. Use your money wisely. The faux cactus honestly makes me cringe. In my opinion it doesn't even look remotely real, it resembles a cartoon cactus. Definitely not worth the $25. 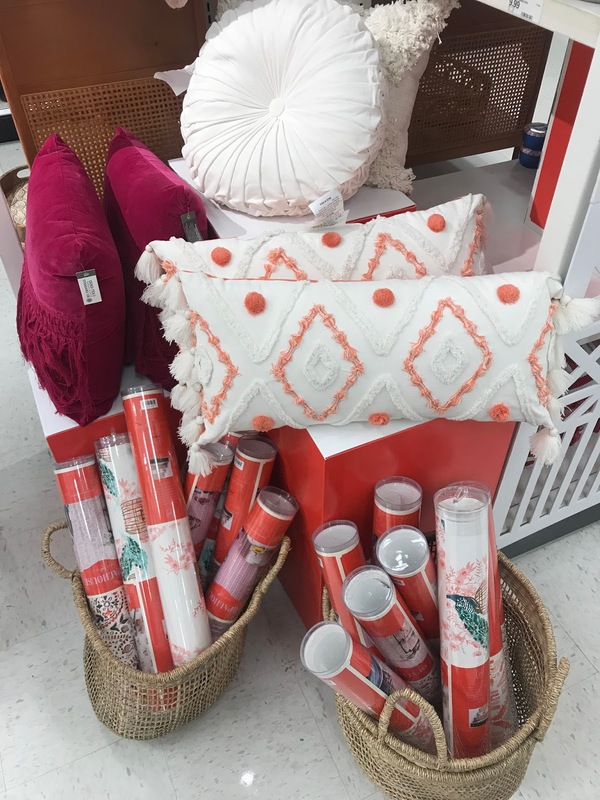 Final Thoughts: I think its so great that Target put this line out honesty if you are decorating on a budget and want the look of an Anthropologie decorated home without actually dropping like $100 for a pillow. Just like most lines there are definitely better pieces and the not-so-good pieces, but overall I think it's definitely worth looking into. Stick to the decorations, honestly a pillow is a pillow, people won't know if its from Marshalls, Target or Anthropologie. I'm in love with that high back chair! I actually just told my boyfriend I was most definitely going to be buying it for my office. Totally agree with your assessment! I do love the pillows from Opalhouse!